How do I Become a Pharmaceutical Industry Analyst? Experience in the industry is essential to a pharmaceutical industry analyst. 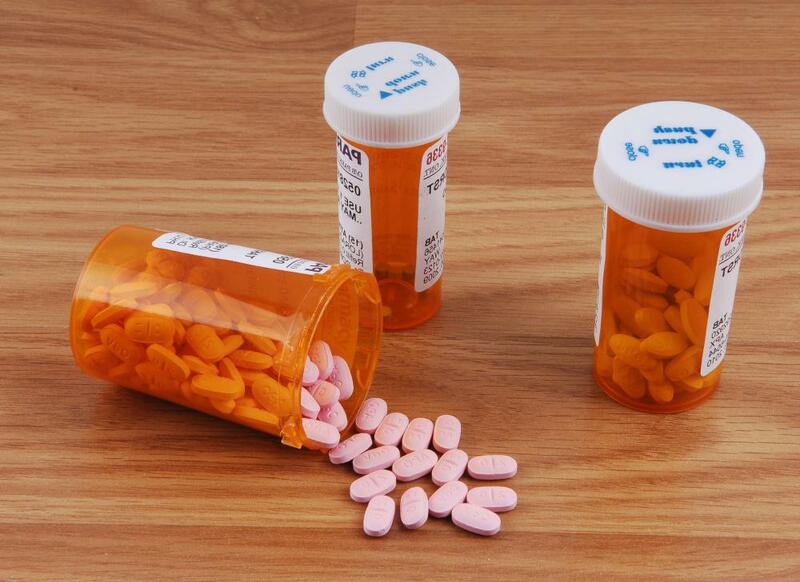 Pharmaceutical industry analysts should be familiar with different kinds of medications. 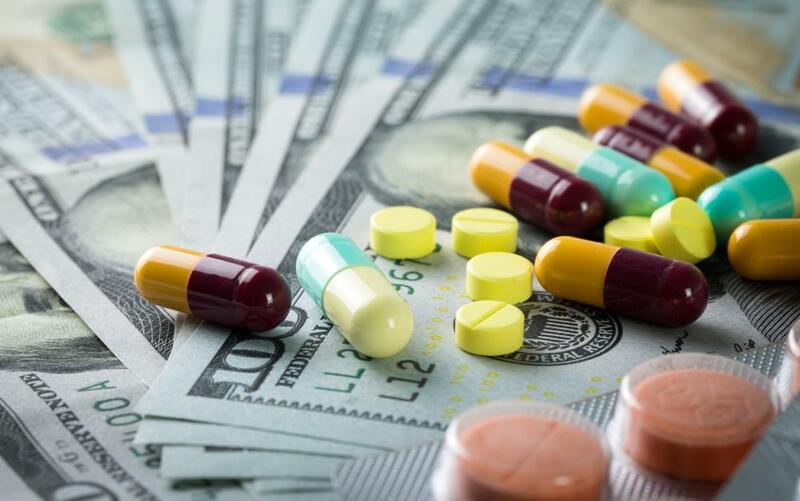 Pharmaceutical companies set the prices for the drugs that they manufacture. 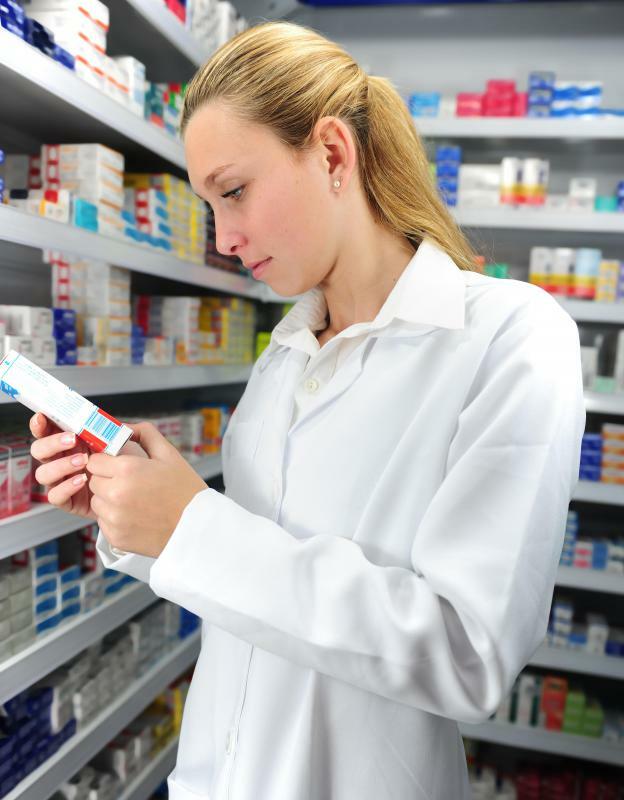 Becoming a pharmaceutical industry analyst will require experience working as a pharmacist. In order to become a pharmaceutical industry analyst, you should try to obtain your bachelor's degree in a field that is useful to the pharmaceutical industry. You will also need experience in the industry, usually as a pharmaceutical sales professional or as an actual pharmacist. Analyst jobs require you to have a sharp mind and knowledge of the technology tools needed to produce accurate and effective analysis. Knowing about the business intelligence and pharmaceutical regulations field is also quite important. One of the best ways to become a pharmaceutical industry analyst is to study pharmaceutical sciences while at an undergraduate institution. Many colleges offer a bachelor's degree in this subject to help interested students obtain a rewarding career in the industry. While in college you will not only get the chance to study chemistry, the basis of pharmaceutical sciences, but you will also study the business and regulatory sides of the industry. Pharmaceuticals is a multi-billion dollar business, and schools are certain to provide a well-rounded approach in their pharmacy major program. After obtaining a bachelor's, you might decide to secure a Doctor of Pharmacy (PharmD) to become a certified pharmacist and gain more knowledge of the pharmaceutical industry's clinical practices. It is not necessary to become a professional pharmacist in order to become a pharmaceutical industry analyst, but being able to prescribe medication and work directly with clients can be an excellent way to secure an analytical pharmaceutical industry job. Many biomedical companies value the experience and input of these professionals who have firsthand knowledge of governmental regulations as well as trends in the industry. You should be able to effectively use software in order to generate quality business intelligence reports when you become a pharmaceutical industry analyst. Spreadsheet, project management, and word processing programs will be the most important types of software to learn in a pharmaceutical industry job. Computer software facilitates the massive amount of information and statistical figures that you will need to bring together in order to make useful recommendations for product sales and marketing efforts. Understanding your country's regulations concerning the pharmaceutical field is also critical to your success as an industry analyst. Analysts are sometimes called to advise top executives on how the company can better follow regulations and avoid potential risk. Experts strongly advise spending some of your time to reading up on different laws and restrictions on medical drugs in your country. What Are the Different Types of Pharmaceutical Industry Jobs? 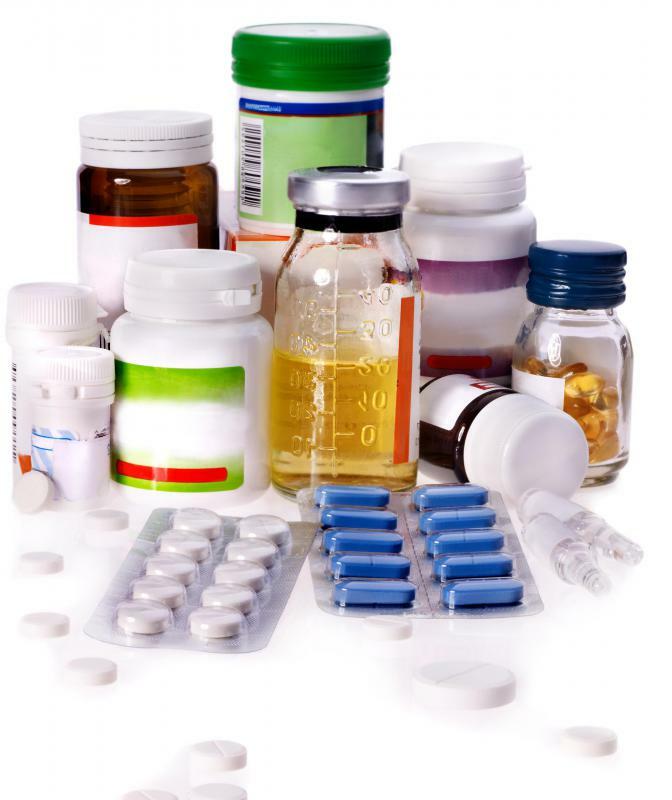 What is Pharmaceutical Industry Analysis? What is Pharmaceutical Contract Manufacturing? How do I Strengthen a Pharmaceutical Sales Resume?